When it comes to dressing brides-to-be for their big day, we certainly know a thing or two about picking that dream dress. 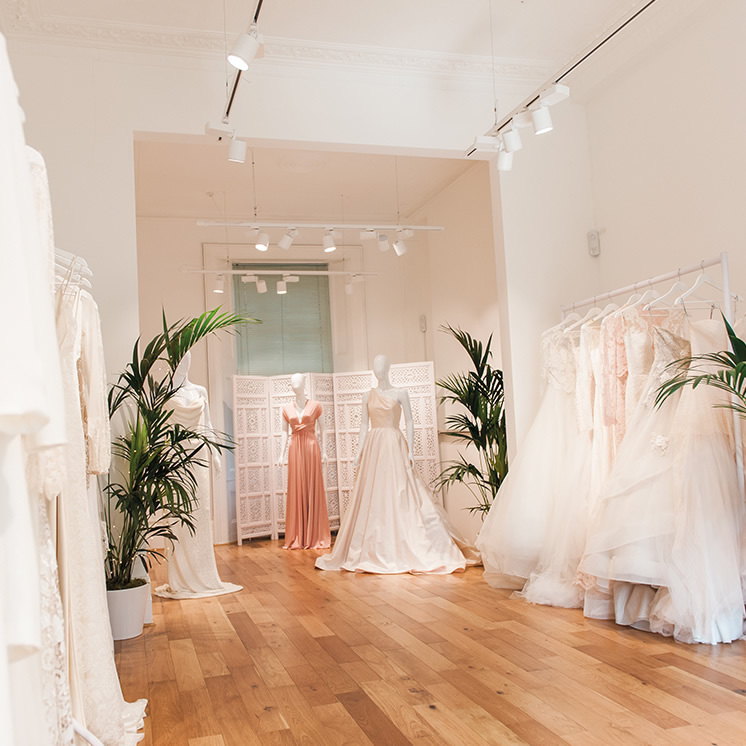 Established in 2001 and now with three beautiful stores in Knightsbridge, South Kensington and Birmingham, we really are the go-to destination for brides on the hunt for a jaw-dropping gown. We travel the world to source only the finest quality top designer brands for our brides. Featuring world renowned luxurious designer brands, such as Carolina Herrera and Zuhair Murad; modern and ethereal gowns from Costarellos and Rue De Seine; and elegant classics from Suzanne Neville and Jenny Packham. Each of our stores has a perfectly curated edit to suit all brides & budgets and all set within super stylish surroundings. As with any good marriage, we believe in loyalty and commitment. 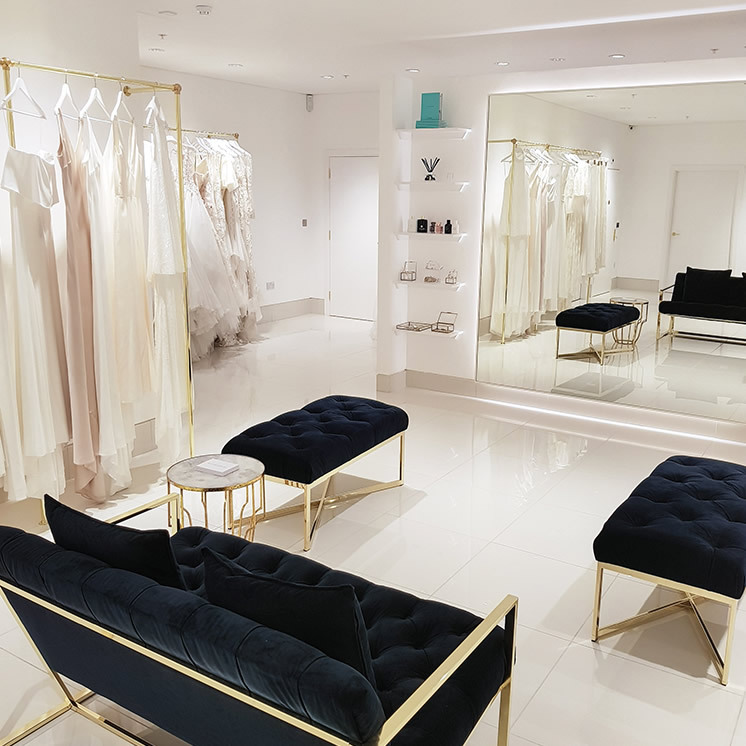 Once you have found your dream dress with us, you will be invited to join The Club – the world’s first bridal loyalty programme. Offering top discounts, privileges and one-of-a-kind experiences from the very best bridal brands, hotels, fashion retailers and jewellers. Being a member of The Club will give you access to some of the best offers for your wedding and onwards into your married life. What’s more, The Wedding Club are renowned for hosting glitzy runway shows; exclusive in-store trunk shows and new collection launches. You won’t just find your dress with us, you will live your bridal journey as a VIP!